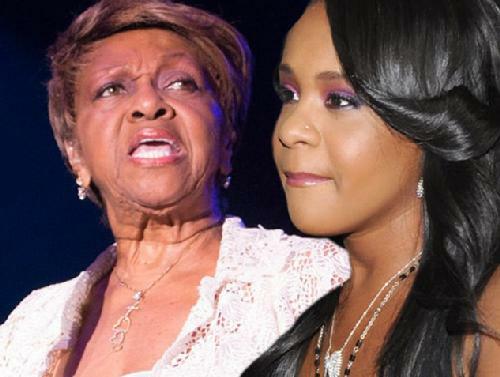 *Uh oh, withÂ Bobbi Kristinaâ€˜s latest comments about her grandmother, via Twitter, itâ€™s about to be on and poppinâ€™! Although Bobbi Kristina doesnâ€™t come right out and say why, sheâ€™s boycotting the book and wants her fans to do likewise. Meanwhile, Cissy pretty much knew knew her granddaughter had a problem with the book being released, but went ahead with it anyway. When she was on with Oprah earlier in the week, she was asked whether BobbiKristina wanted the book to be released.